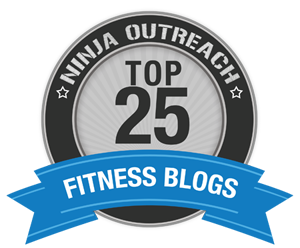 This blog is part of a sponsored ACE Fitness campaign. All of my opinions are my own. 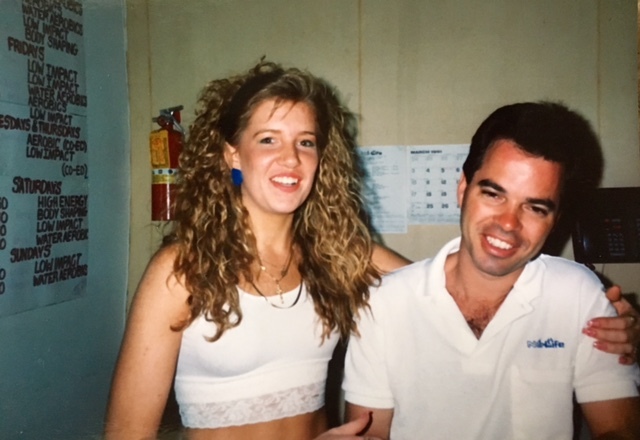 I worked at my first health club at the ripe young age of 18 in the late eighties (don’t judge the hair! lol). I knew nothing about fitness; I just thought it was cool. The club I worked for seemed to attract out of shape people who really didn’t know anything about exercise. Within just a few days of new-employee training, I knew more than the members – but that wasn’t saying much. I didn’t know names of muscles. I didn’t really know how many repetitions or sets to do. My job was just to show people how to use equipment and that’s about it. My title was “fitness instructor,” which was a pretty accurate title. I gave people instructions, but no explanations or context. I just regurgitated what I was told. The manager of my first gym was far from fit. He was all about signing up new members and tracking sales. He was the type of guy who would celebrate a new sign-up with a smoke break. There was no one to look up to and no one to learn from. I was on my own. Our gym didn’t have any personal trainers. As a matter of fact, I had never even heard about personal training. After a few months of working the gym, I realized I wanted to learn more. It became quite clear that a gym that used old fat rolling machines wasn’t exactly what I needed. I began doing homework and learning about weight training, supplements, and the whole fitness lifestyle. I continued using my body as a science project, putting everything I learned to the test. I still had no idea I could make fitness a career. Fitness was just fun for me and it made me feel great. 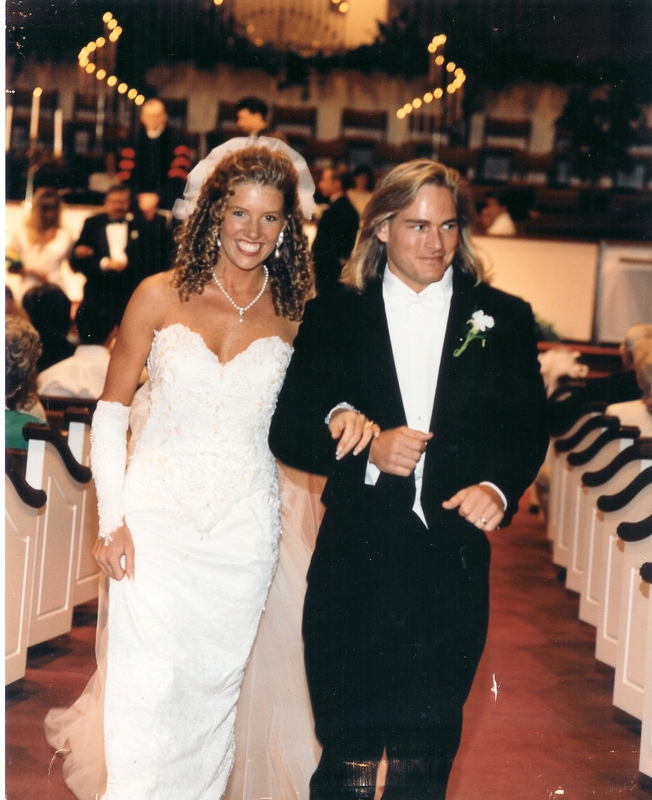 A few years later (1994) I met my husband, Steve Pfiester. He attended Florida State University to study Exercise and Nutrition. During the first year of our marriage, Steve decided to become a certified personal trainer. I remember we traveled three hours away for him to attend a weekend training certification course. At the time, we didn’t know the difference between certification programs. Steve came home with his piece of paper, but he was completely frustrated with how little he learned. Steve responded to his frustration by seeking more knowledge. He continued his education, graduating with a degree in Physical Therapy. After his finals, we bought our first gym. Since Steve was the brainiac of the family, I relied on him to stay up with all the trends and credentials. He would teach me everything he learned and I soaked it in. I even took some small specialty certification courses along the way, but it was not enough. 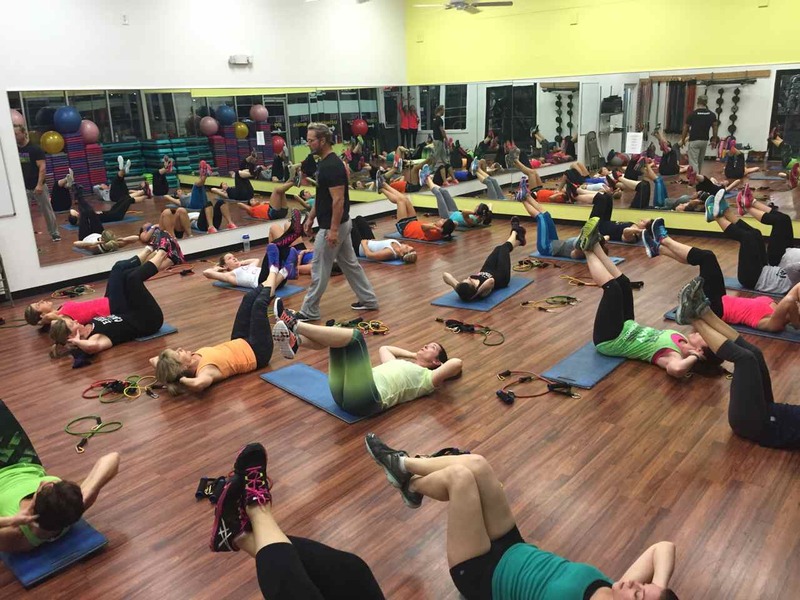 Steve and I own Max Fitness in Vero Beach, Florida, where we run BCx Boot Camp and Team Max competition team. A couple of years ago, I decided I wanted more. I wanted to start teaching our boot camp training program with Steve and to be more hands on with gym members. I wanted more credentials and more respect. It was time to get certified. I took it very seriously (what I really mean is I was terrified). I was so scared of school. I was never a great student, but now I realize I never really studied something I love the way I love fitness. As I thought about getting certified, I knew I didn’t want a piece of paper from just any online or weekend certification company. I wanted to get certified by a respected school with a great track record. I knew this meant it wouldn’t be easy, but I also knew it was the right route to go. I studied so hard and was so scared I wouldn’t pass. Testing has never been something I’m good at. And while I was a nervous wreck come test day, I passed with flying colors. Because as I look back, I can’t believe it took me over 25 years to get certified in a business I love. Sure, becoming certified took time. It was a commitment, but the feeling I got when I hung my certification on the wall was so worth it. I was no longer a businesswoman who was a fitness enthusiast. I was a fitness professional. There are so many trainers out there who are either not certified at all or not certified by a reputable school. There are a lot of people (like me when I was 18) who enjoy working out and helping people but have no real clue what they are doing. And there are people (also like me, later in life) who have a ton of experience but lack the credentials to take their passion to the next level and make fitness training a solid, respected career. If you want to be respected in your field, if you want to be proud of your career and if you want to be taken seriously, you need to take your education seriously. You need to get certified by a school that will give you a certificate you will be proud to display on your wall. Don’t procrastinate the way I did! Now is the time to start your career off right. If you’ve been thinking about becoming a personal trainer, don’t put it off any longer. The longer you put off your education, the longer you put off the success. There are hundreds of personal trainer certification options on the market, but only ONE rooted in 30 years of science-based research from ACE, the world’s largest nonprofit health and fitness certification organization. 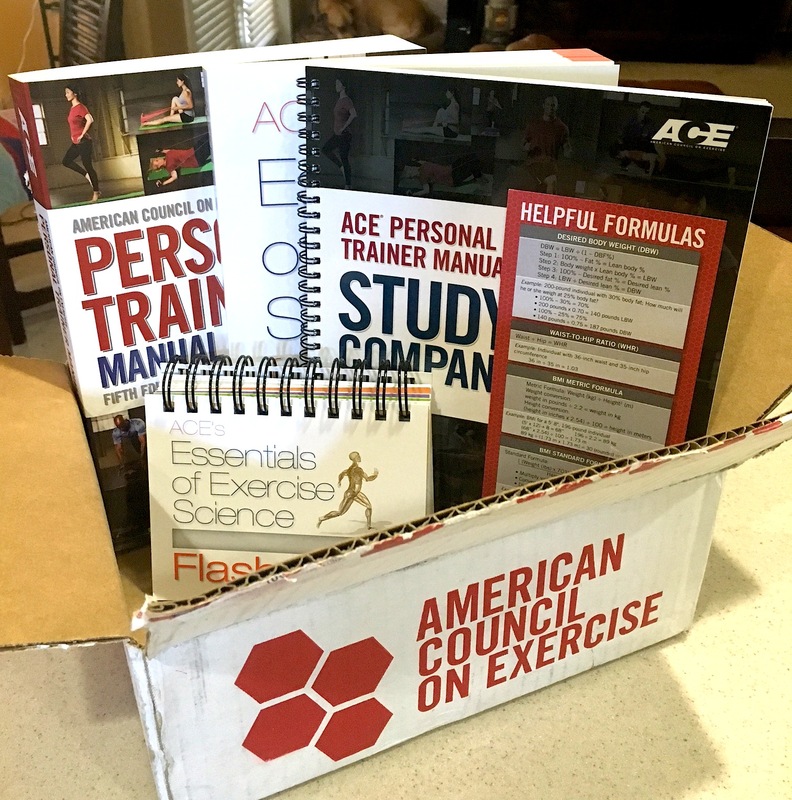 The ACE certification is created to help health and fitness professionals deliver the type of individualized programs people need to adopt long-term, healthy behaviors. Personal training matters. There are a lot of jobs that seem to be centered around meaningless tasks. However, personal training is a career with purpose. You get to impact people’s lives in more ways than one. You get to help your clients become healthier, stronger, faster, thinner, happier, smarter, more confident and simply better. Every day you plant seeds of health in people’s lives. You may not always see that seed grow fully, but you can know you are making a difference no matter how big or small. Personal training is fun. Fitness is fun. 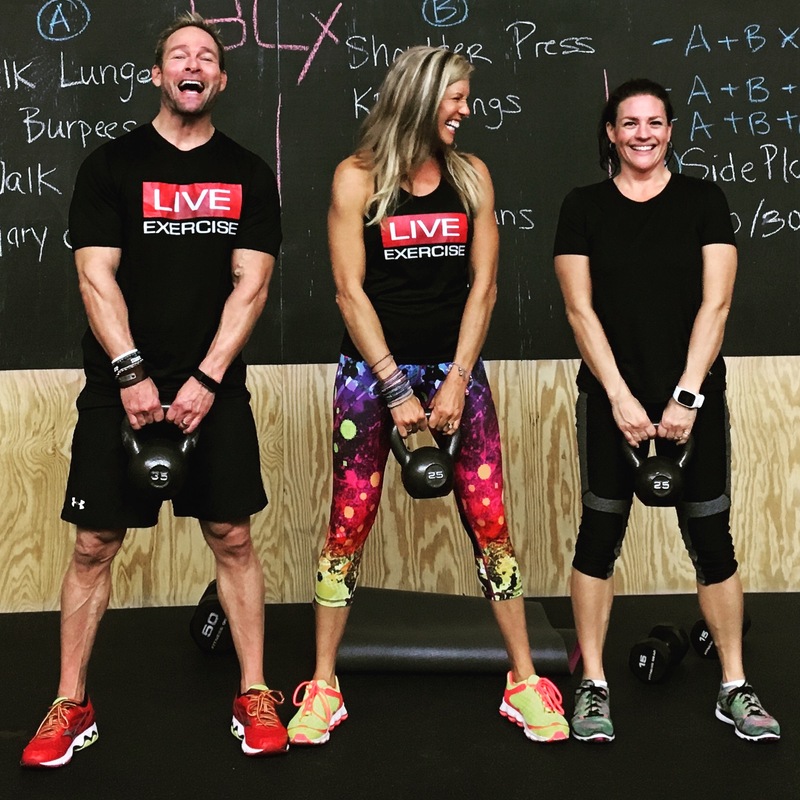 Unlike working in a cubicle, personal trainers get to work in a fun environment. Personal training is very social and a great opportunity to surround yourself around like-minded positive people. Your clients become your friends and family. Personal training is rewarding. There are not a lot of careers as rewarding as helping people get healthy. Knowing you have a career that has a very clear purpose is so satisfying, but the real satisfaction comes in when you and your client get to celebrate success together. You not only get paid to do the work you love to do, you get an additional reward watching your clients’ hard work pay off too. Personal training is successful. Personal training is projected to be one of the fastest growing professions in the next 20 years. With the help of reality TV and social media, people have seen what personal trainers can do for their clients. Those results motivate people to also get the help they need to succeed. Personal training is flexible. Whether you are a stay at home mom or you work another job, personal training can be very flexible. You can set your own schedule around your family and other jobs. You can work at home, in a park or at a gym. The sky is the limit. Follow ACE to get more industry news, fitness tips and career help! Follow #getACEcertified to see what’s trending in the biz! I am going to be 41 here in a few weeks and fitness has always been a passion of mine. I have been telling myself I am “too old” to get certified. After reading your article I am going to do it! My mother has a lot of health problems and I have often wondered IF I would have been certified would I have made a difference in her life/health? I want to do that for other people more than I can tell you! Thank you for always being so honest and inspiring!! Great article Bonnie. Enjoyed getting to know something about you.